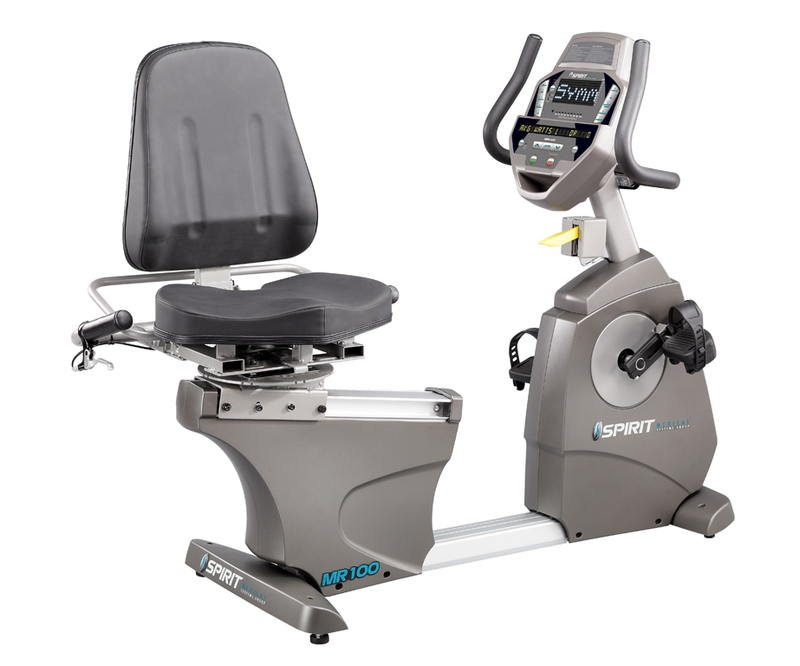 Have the patient pedal to improve range of motion after knee / hip / ankle surgery. 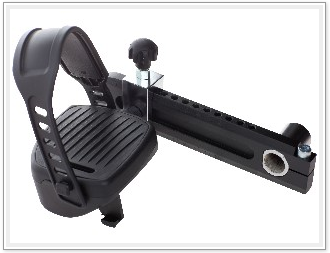 Adjustable crank allows patients to pedal in smaller range of knee motion, from 15 degrees to full range. 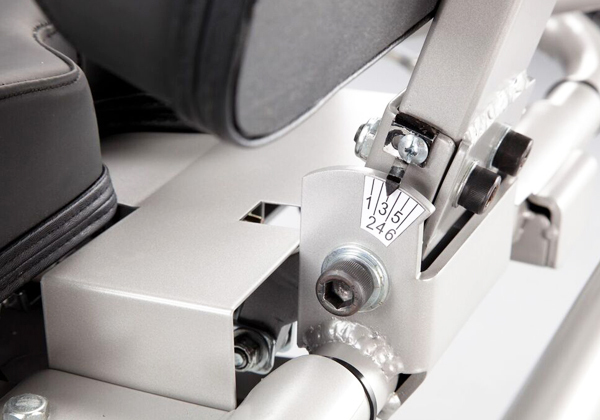 Symmetry program measures balance between left and right pedal stroke. Graphical Bio-feedback display motivates patients to maintain even power symmetry between left and right legs. Overall Dimensions: 81" x 35" 48"
Isolated closed kinetic chain exercising for quads and hams. Exercising in the pain-free parts of the body, thereby reducing patient's discomfort and fear. The MA900 can replace most existing 9/16" threaded bike cranks. 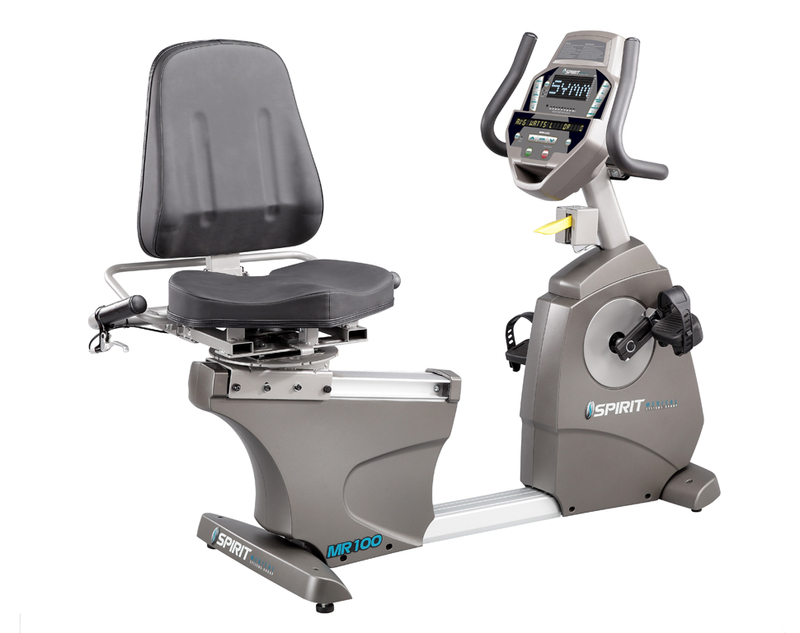 Your standard exercise bike becomes a clinically effective rehabilitation tool. 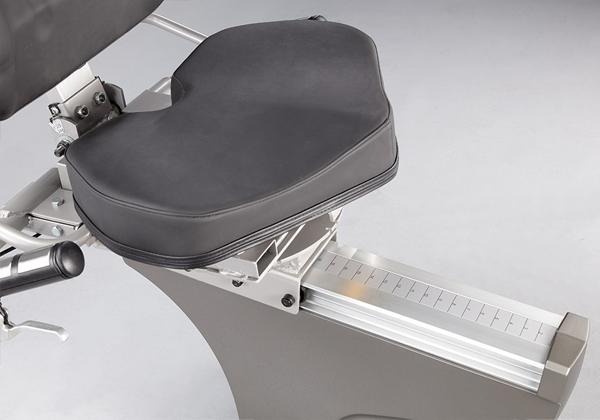 The MA900 benefits: total knee replacements, total hip replacements, ACL, MCL, & PCL repairs, ligamentous tears, patella femoral conditions, tibial stress injuries, tendonitis, and other arthritic, neurological, and muscular conditions. The MA901 enables patients with neurological dysfunctions to exercise in a closed kinetic chain environment. 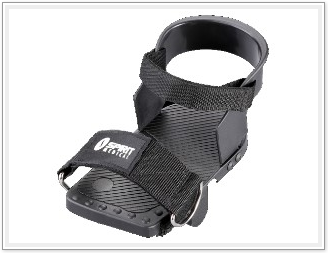 This is achieved by having patients' feet secured to the pedal with a heel cup and 2 straps. The MA901 can replace most existing 9/16" threaded bike cranks. 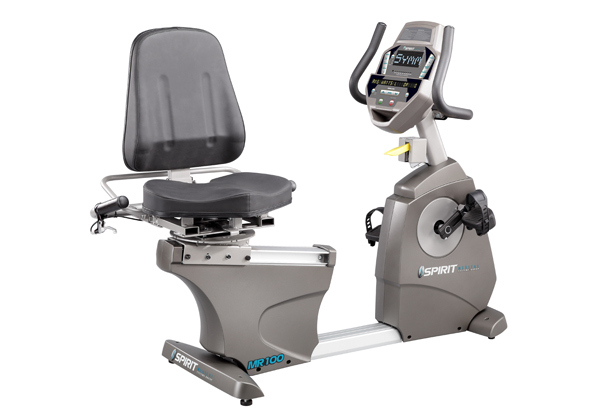 Your standard exercise bike becomes a clinically effective rehabilitation tool. 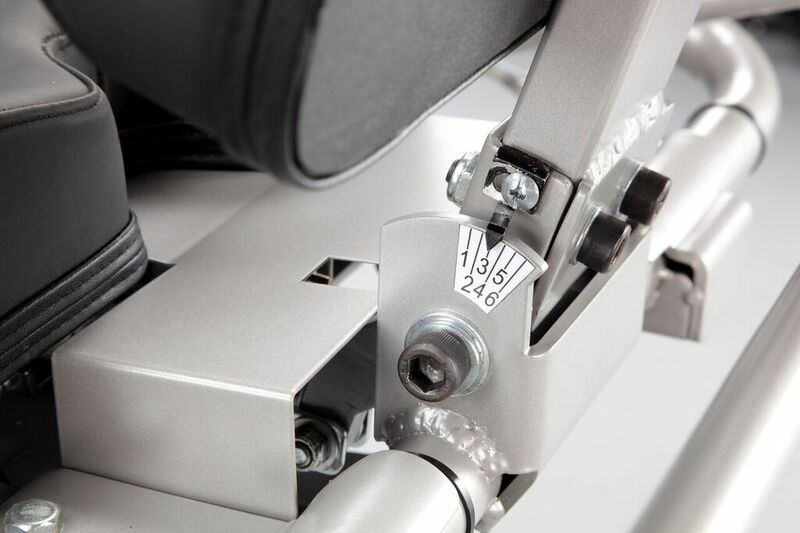 The MA901 accommodates: patients with hemiparesis, cerebral palsy, and other neurological disorders.